When selecting the design of a lanyard it is essential to opt for the right attachment. This is because in different workplaces different type of attachments is used. Some come with a safety break-free feature which is very useful for kids and employees working in factories and construction sites. Below are some types of lanyard attachments that are easily available in the market. This type of attachment is used with lanyards that are specifically designed for hanging keys and key rings. They are very durable and one of the least expensive attachments. Most of these come with textured thumbs to easily slide in your key. But you can also use this attachment for carrying your ID card. 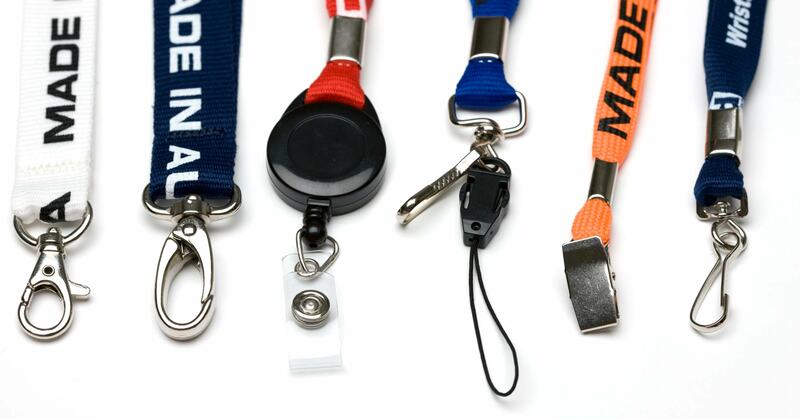 There are various types of swivel hook attachments available that can be used with lanyards. The most commonly used ones come with a thumb grip and are available in various widths. There are swivel attachments that have bulldog clips joined with them. This type of clips is considered very useful for holding ID cards. Another type of swivel hook is known as lobster claw and is considered very useful. Badge reel is another attachment that is commonly used with lanyards. This type of attachment is exceptionally useful for employees who have to use their ID cards frequently. This way they do not have to waste their time taking the card out of their pocket or walletand their ID card is easily accessible. For first-time buyers who ask where to buy lanyards from and what type of attachments are more useful, the above mentioned are a few commonly used types of attachments. Lanyards are found everywhere from small parties and reunions to big trade fairs. They are found in schools and corporate houses. Here is a quick glance at the methods of lanyard printing. Hot Stamping- In this method, first the color is transferred to the design head from a foil underneath the imprint design plate and then onto the lanyard material. In the next step, the design head is lifted and the lanyard advances so that the next area of it gets imprinted. This is a ‘step and repeat’ process and hence very economical and the most preferred type. Silk Screening- In this method, the mesh holes in the area of the design to be printed are open and everywhere else it is closed. A device pushes the ink through the screen mesh holes which gets imprinted on the lanyard. In this type of printing, the lanyard is first precut and then printed one at a time. Hence the extra labor involved contributes to a higher price for the neck lanyards. But the advantage is that it allows for a larger area to imprint more information as well as a better resolution of the details. Dye Sublimation- This is used for premium customized lanyards. A polyester white material is used in this process and this allows multi-color designs to be reproduced on one side or both the sides. The transfer paper contains the design as well as the colors which are then transferred to the material using heat and pressure. 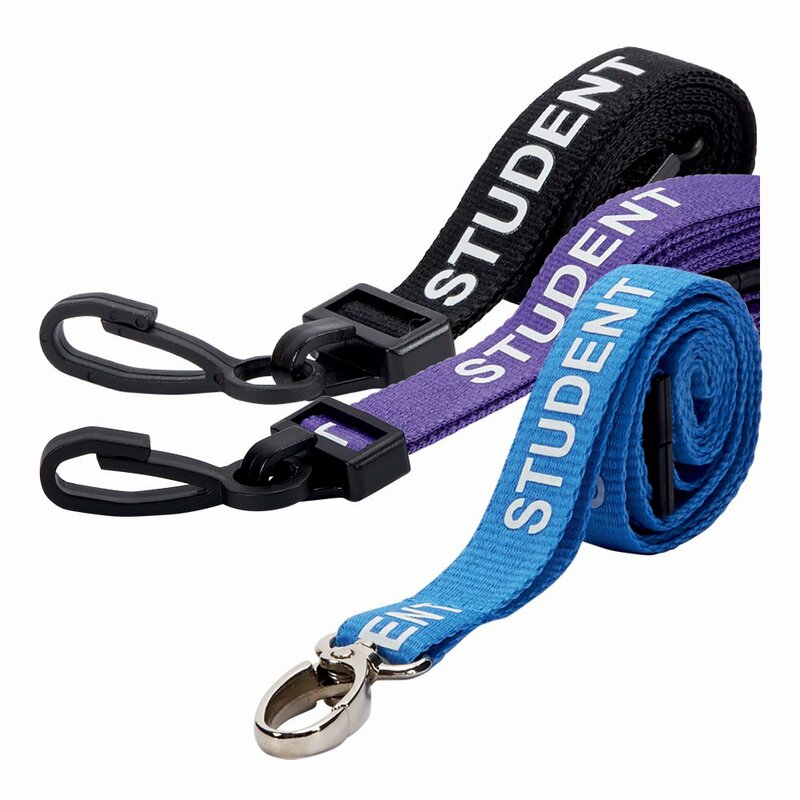 The colors penetrate the material surface making the lanyards less prone to surface abrasion wear. Search online for bulk orders so that you get cheap lanyards at reasonable rates. Source your lanyards online and you will be not disappointed with the results.